Greg's interest in music began at the age of 3 when he performed on stage for the first time with Leon McAuliffe and his orchestra in Coffeyville, KS. As years passed he began to expand to instruments as well as singing. He was awarded scholarships to Oklahoma State University as a Cello major. While attending OSU he sang with the student entertainers, was lead singer in the College Quartet and had a band which played top 40 music. After college he hit the road and opened for such stars as Tony Bennett, Ben Vereen, and the Mills Brothers. Greg toured the country for many years with show bands, quartets, trios, and his own "one man band show". Greg's vocal range has allowed him to sing lead and harmony with several groups, including a 12 piece band called "Excalibur" which performed nationally for conventions and large venues. The last 4 years he has performed in the Rio Grande Valley in RV Resorts as the Greg Jones Show. 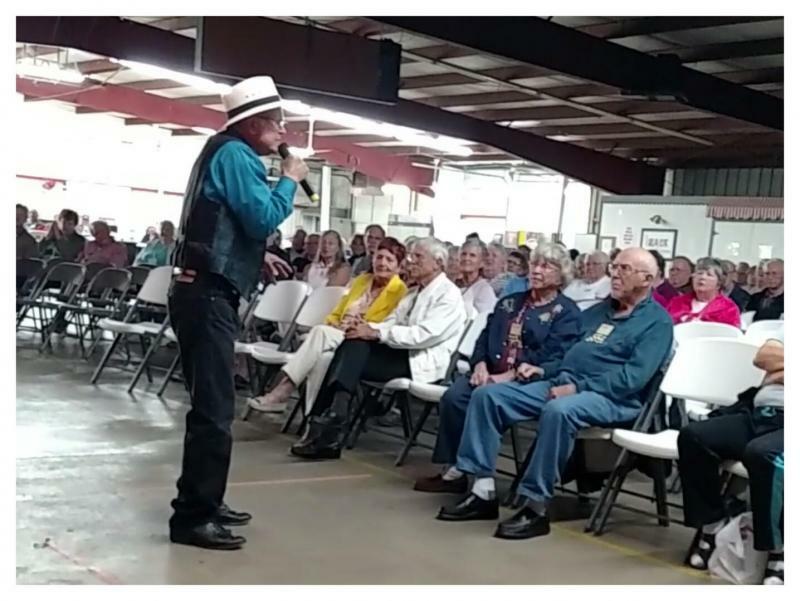 In the past he performed with the Ron and Opal Show in RV Parks, Resorts, Festivals, and Churches, singing, playing keyboard, guitar and doing comedy. He also was in a gospel trio, Bowman and Jones, doing southern gospel, traditional, and contemporary music for churches, revivals, and events. 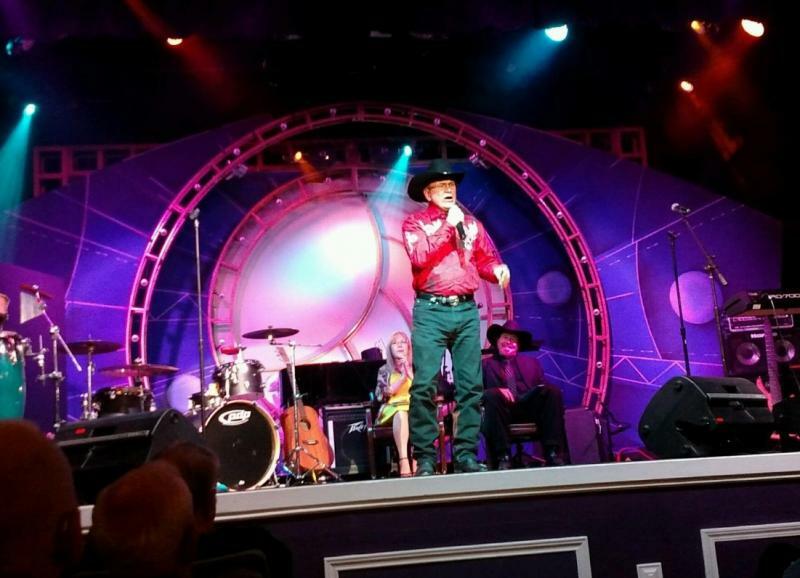 Greg has performed as a single in Branson, MO at Silver Dollar City, Treasure Lake RV Resort, and with Barbara Fairchild in the Starlight Theatre. He provided music for Jimmy Houston speaking events and the annual Fellowship of Christian Anglers Society Kid's Day. Greg and Jodi Miller sang for several Veteran's Day Celebrations. Greg's "One Man Band Show" has provided music in various venues across the country, including the Route 66 birthday celebrations. Greg's love for all kinds of music has allowed him to sing everything from country, pop, oldies, show tunes, standards, and gospel. He also plays keyboards, and guitar. God has blessed him with his musical talent and Greg has given his music to God to use for His Kingdom, and welcomes any opportunity to sing gospel for all venues. Greg's variety music is all family oriented and his shows offer good clean music, comedy and fun. Please contact us for booking or scheduling information. ﻿﻿﻿Please contact us anytime! We look forward to hearing from you. Copyright 2011 Greg Jones Gospel and Variety Music. All rights reserved.